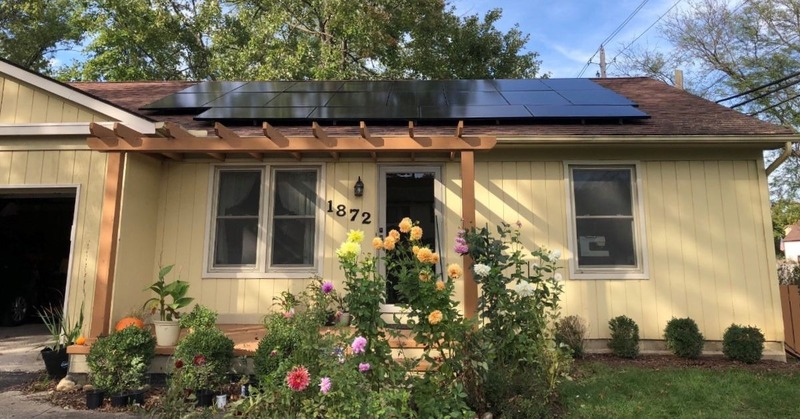 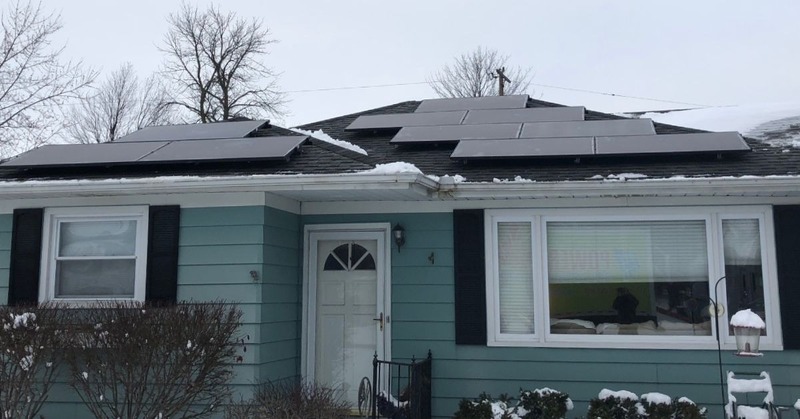 POWERHOME Solar’s 2019 plan distilled down to one word? Growth! 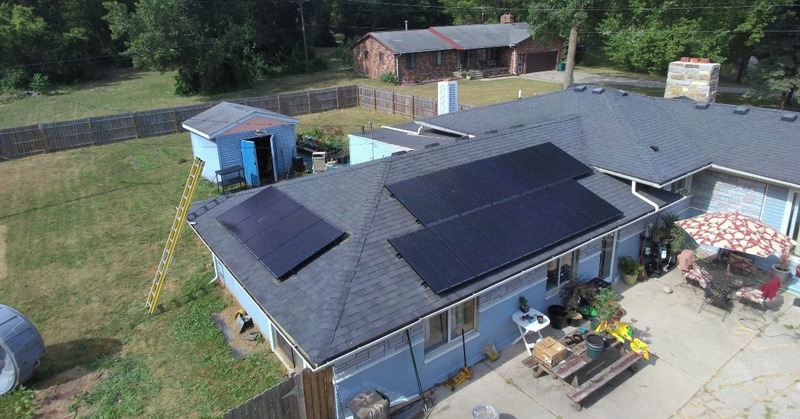 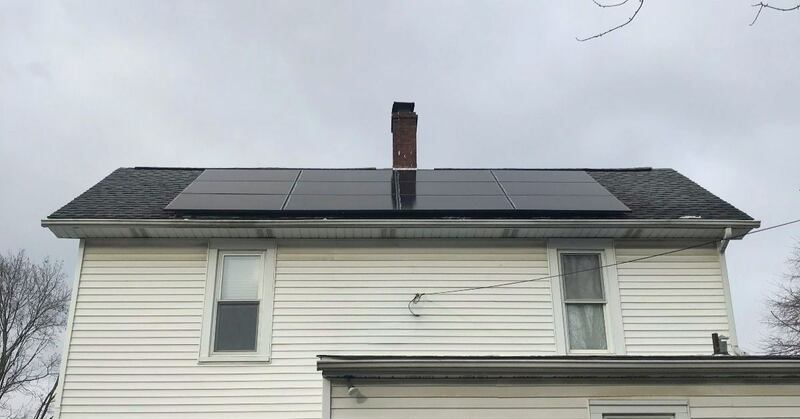 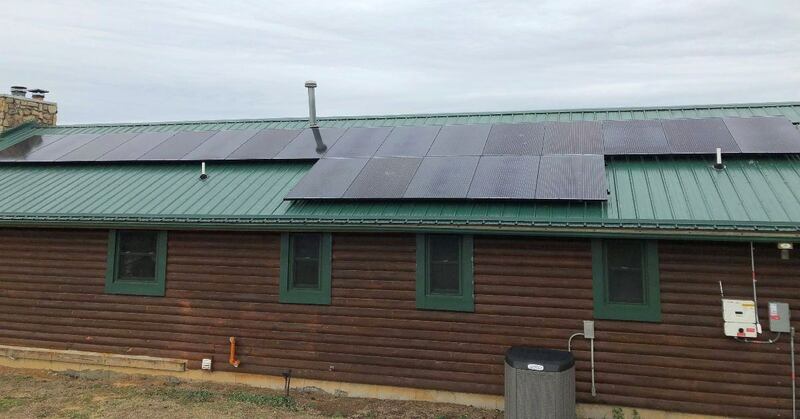 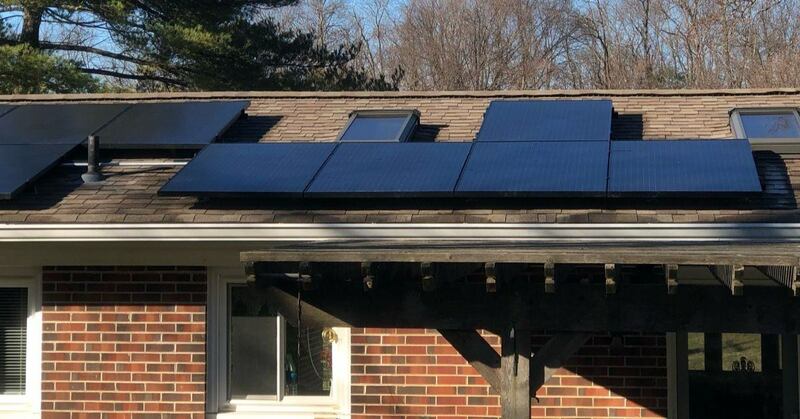 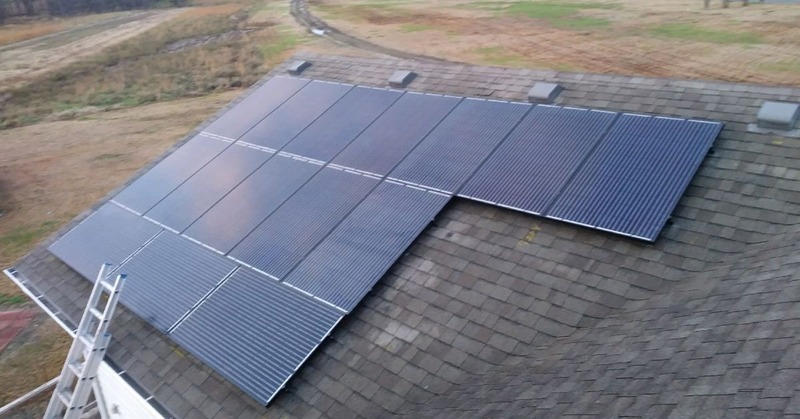 Where are solar panels best placed on my roof?